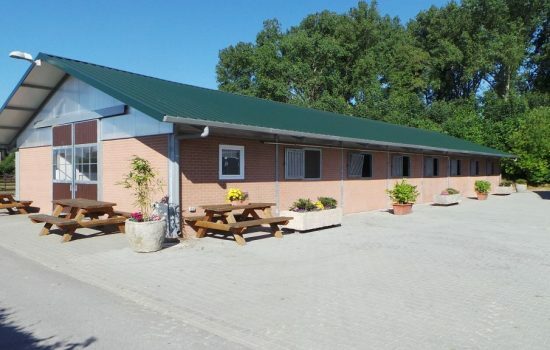 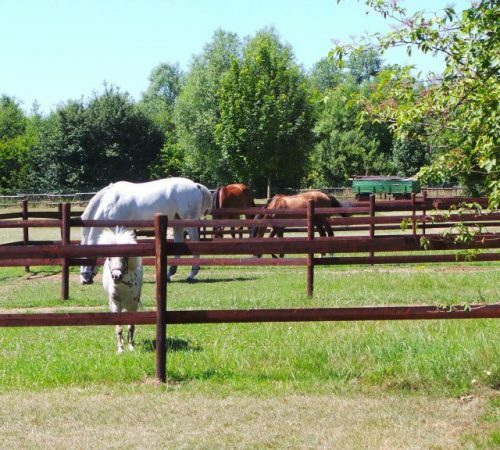 The well maintained arenas, jumps, stables and other horse facilities along side the riders/staff accommodation and the central location in Europe, make Eschweiler the perfect facility for ambitious, international show jumpers. 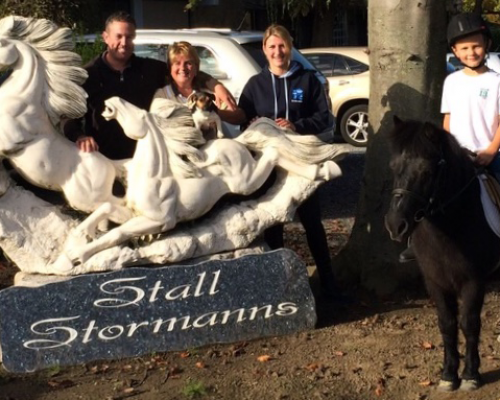 Since 2005, Helena Stormanns and her family call Eschweiler their home. 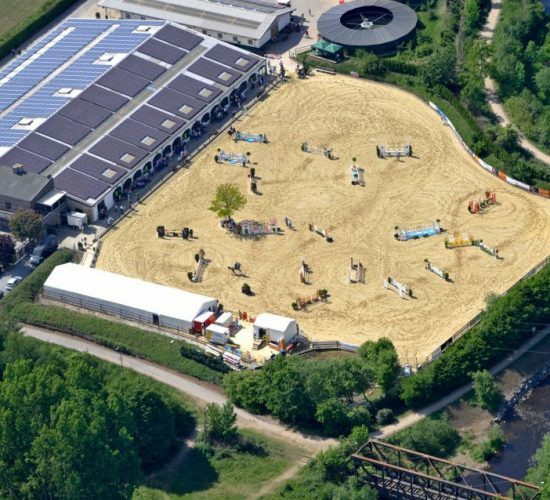 Over the years the facilities have been developed to include everything an international competitor needs. 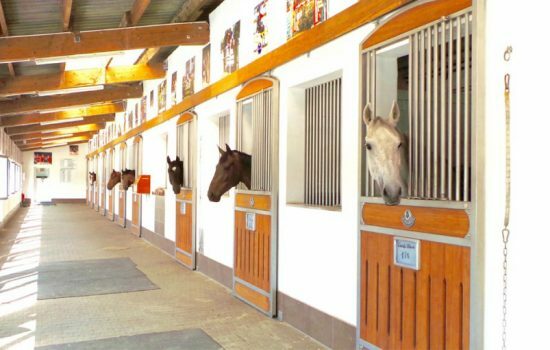 “Our facilities are ideal… they help us develop a concept for each individual horse/rider combination to achieve the best possible performance” says Helena Stormanns. 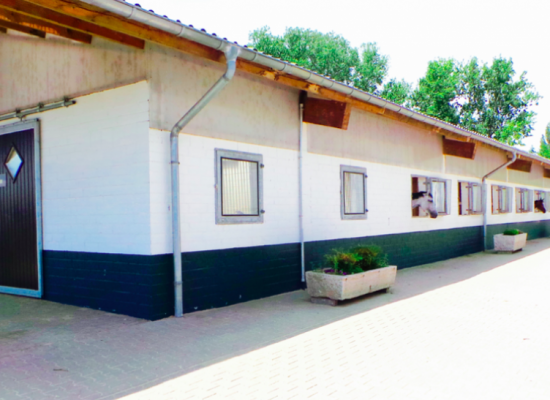 various fully furnished apartments/houses for students/grooms, each one with shower/WC, kitchen, satelite tv and internet. 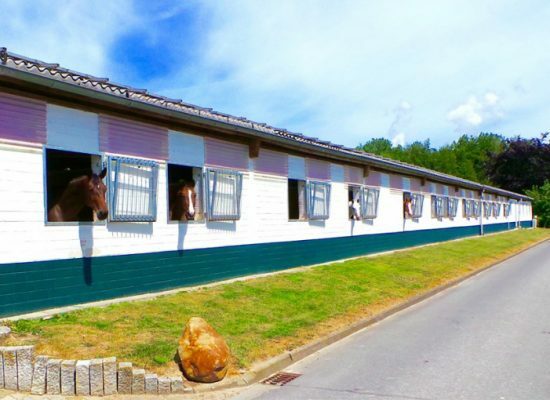 Guest Stables available on request.